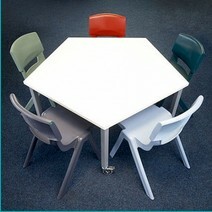 New to ICE - We have just launched a unique innovative range of Fun Classroom furniture. 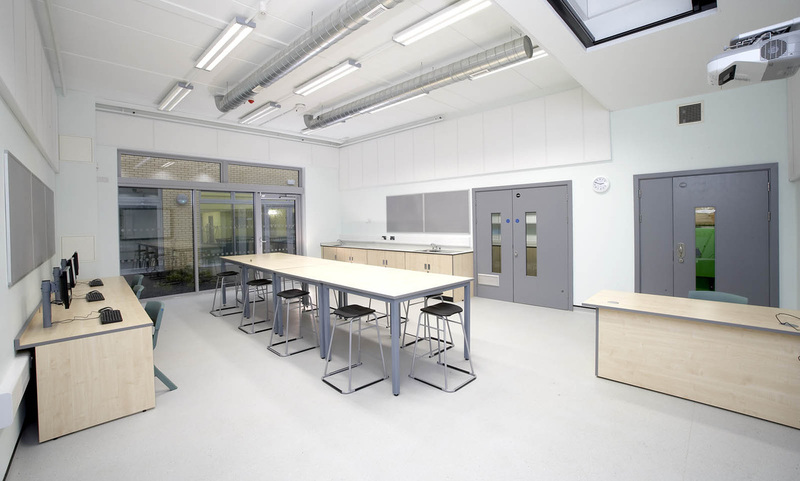 We offer a wide range of School Classroom furniture for Primary, Secondary, Higher Education whether it be for designing 'Learning Zones' within classrooms or providing state of the art Science Labs. 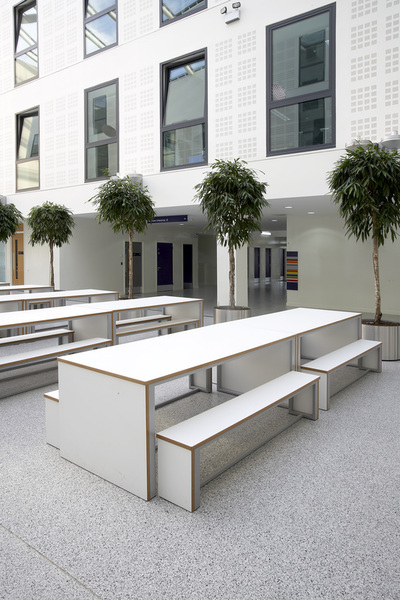 Call us Now to discover our solutions - we also provide 3D Plans so you can see your School Vision even clearer. 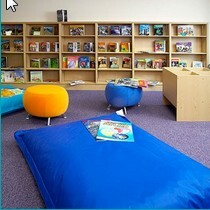 We know it can be hard to get the best quality furniture for your primary school on a tight budget. That’s why we came up with Juno. It’s fun, functional and hardwearing at the same time. It helps you make your space and budget go further. It comes with a 5 year guarantee for extra peace of mind, and it’s made to suit you and your pupils. We can design, supply and fit our Juno furniture for any primary school space, including general classrooms, play areas, science rooms, libraries and breakout areas. 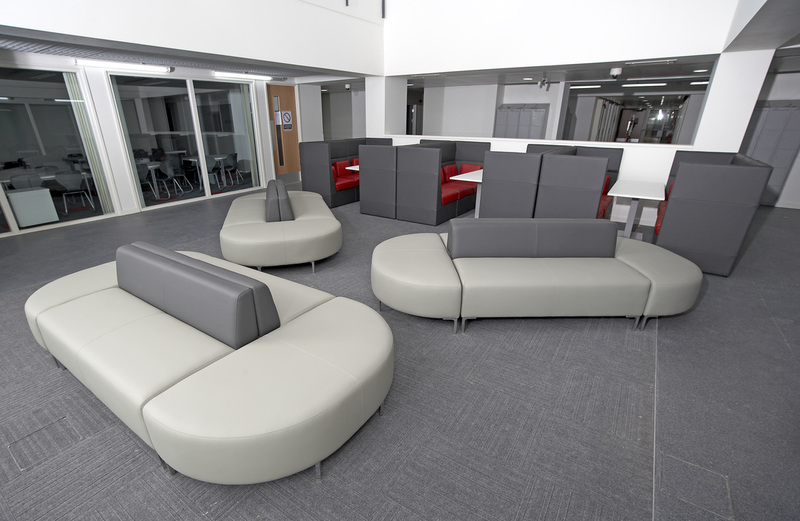 Whether you need new furniture or a complete redesign, we guarantee to deliver a solution that works for you, on time and within budget. 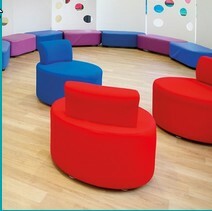 So join the growing number of UK primary schools who are already benefiting from our Juno range of furniture.